Parenting hacks/pranks – same difference really. 1. 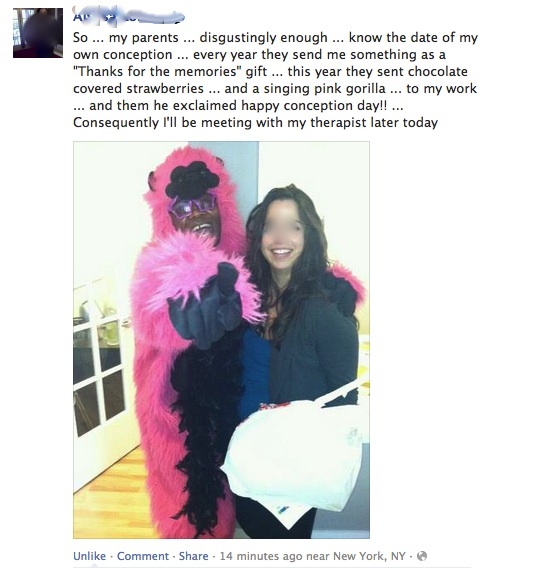 This genius parent who knew how to get their kids involved without getting them involved at all. 2. This parent who tricked their kid into eating their baby food. 3. These parents who were asked for help with building a snowman. 4. 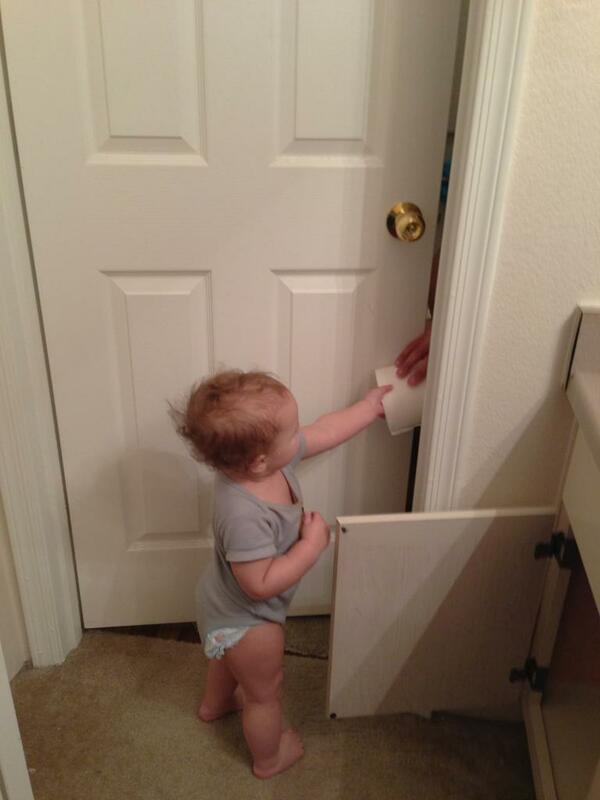 These parents who knew how to detect sneakiness. 5. And these parents who took it just a few steps further. 6. 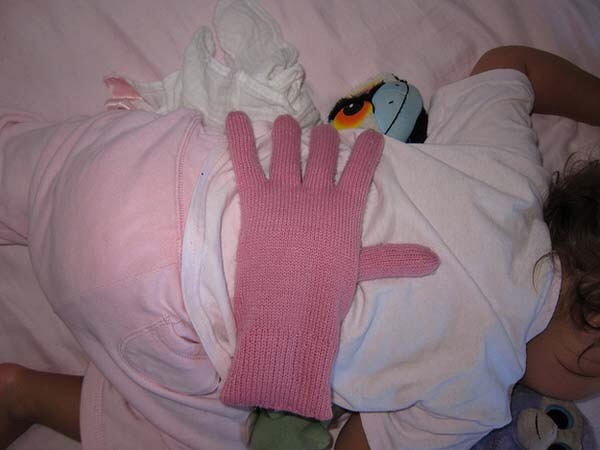 This parent who made a bean-filled glove because they were too tired to comfort their kid. 7. 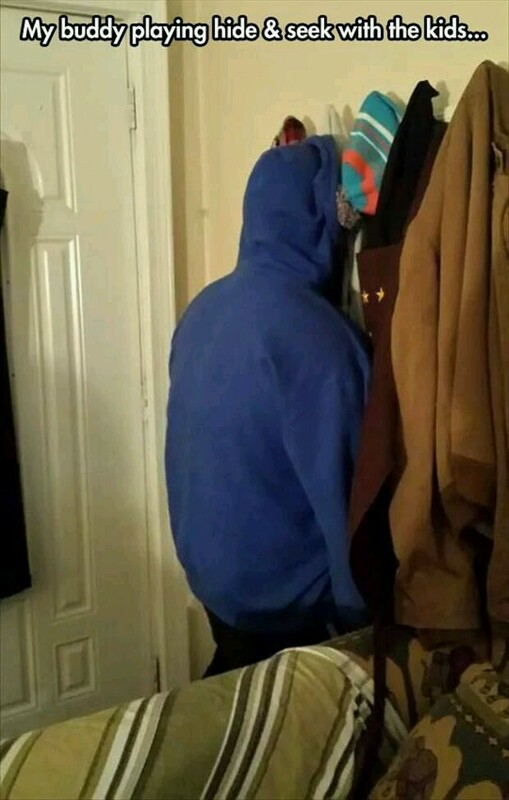 This parent who took hide and seek to a frightening new level. 8. This genius who knew who to get the kids to spill the beans. 9. This Mum who knew exactly how to deal with laziness. 10. This parent who starting training their kids from a very early age. 11. This parent who used "The Elf on the Shelf" to discipline their kids. 12. This Mum who knew how to scare her son into never stealing from a restaurant again. 13. 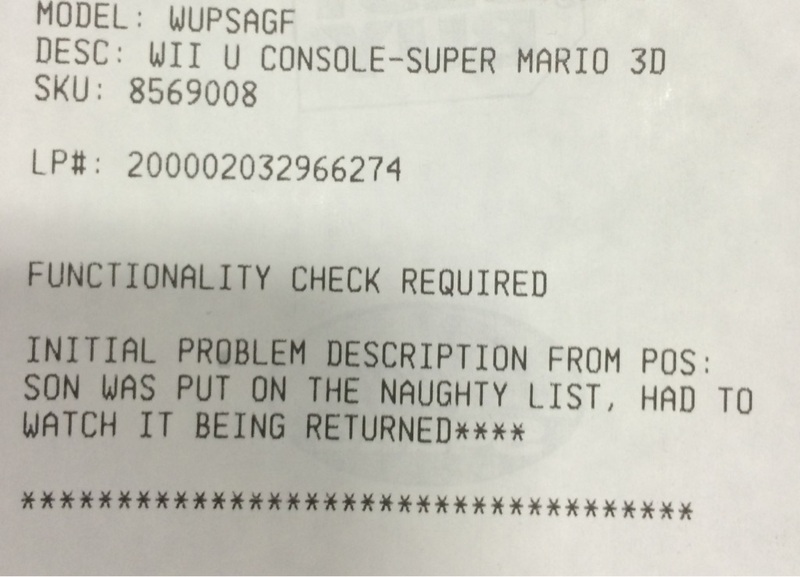 This parent who honoured the naughty list. 14. This mother who knew exactly how to get their kids' attention. 15. 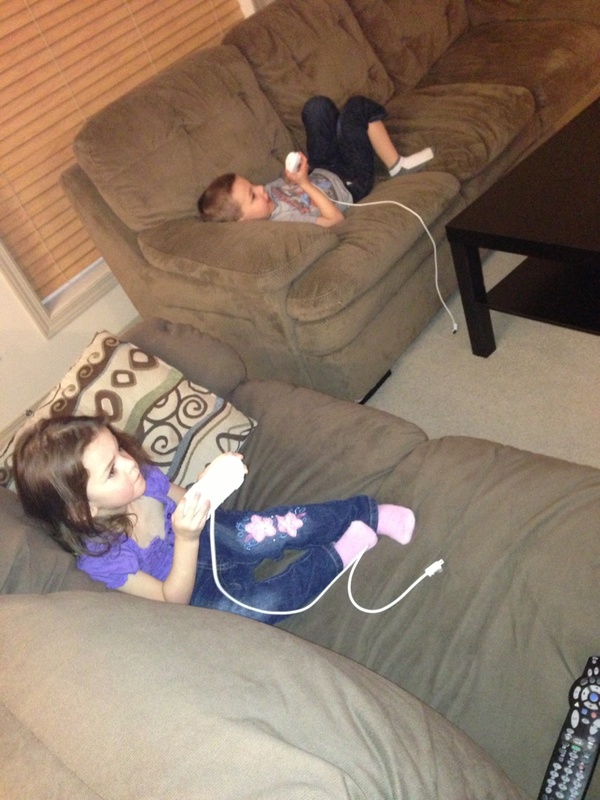 These parents who made their kids face stark realities. 16. 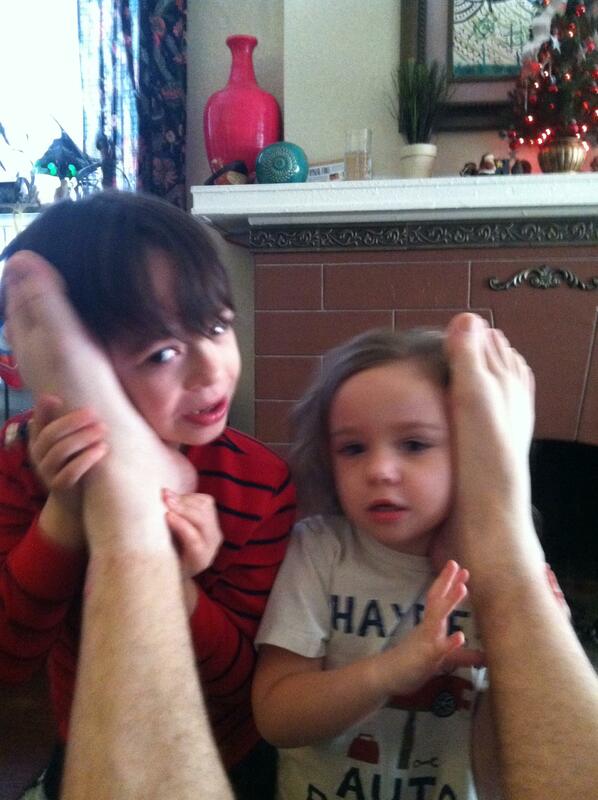 This Mum that told their kids they could speak to Santa through their Daddy's feet. 17. 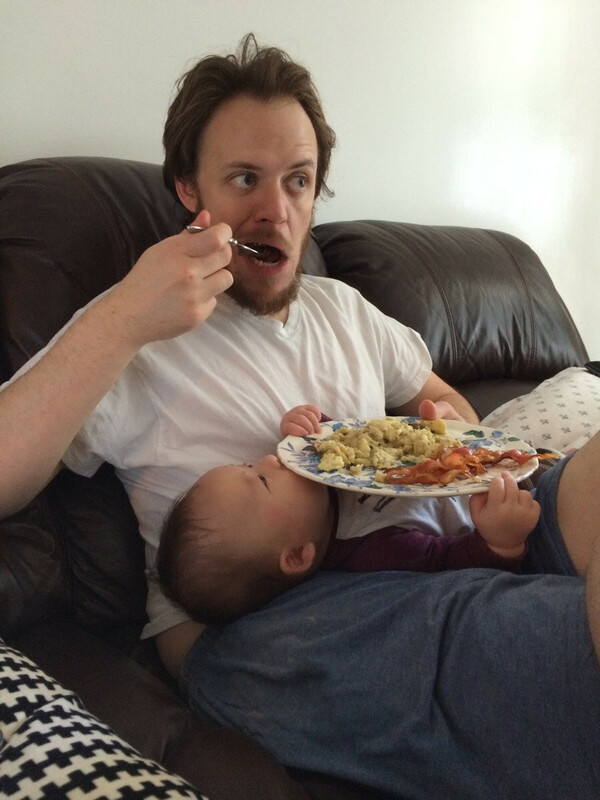 This Dad who knew how much babies like to hold things. 18. This father who knew that setting an example is the best way to teach a lesson. 19. 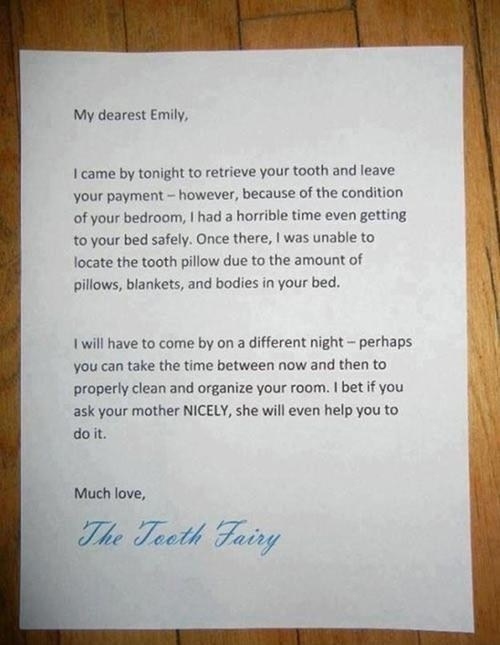 This parent who got the Tooth Fairy to to their dirty work. 20. These parents who wanted to know their daughter was a product of love, so much love. 21. This parent who wanted to teach their kid about loss early. 22. 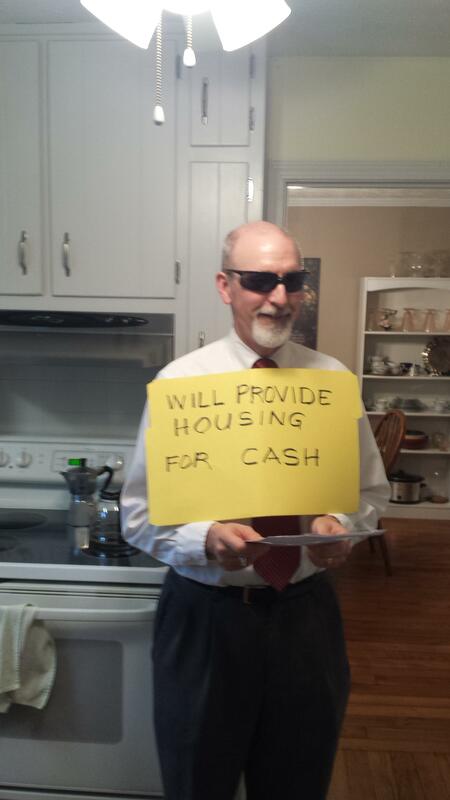 This dad who learnt the subtle art of asking for rent. 23. And this parent who taught their kid the most valuable lesson of all : don't trust your parents.